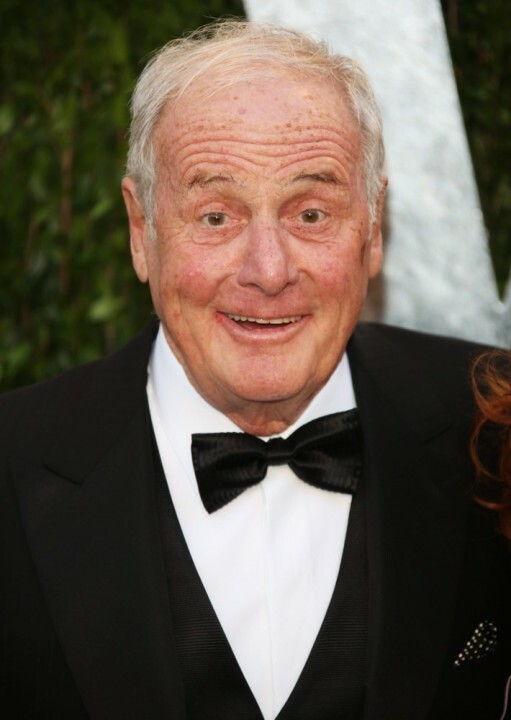 Emmy-winning Hollywood producer Jerry Weintraub has passed away. Before he began producing films, Mr Weintraub was a noted music promoter, working with the likes of John Denver, Elvis Presley, Frank Sinatra, The Carpenters, Neil Diamond, and The Beach Boys. 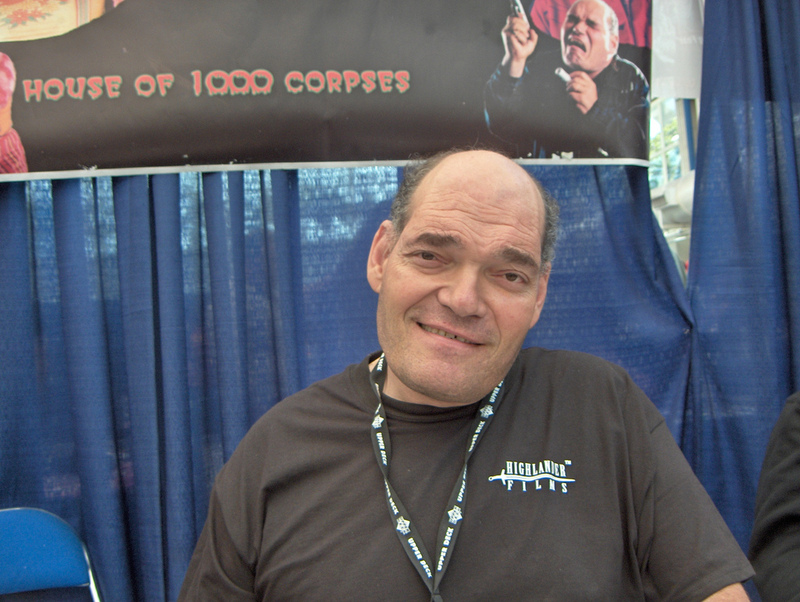 In the late 80’s, Mr Weintraub started his own film production company, co-financed through Columbia Pictures, and among the films his name is attached to, are Nashville, The Karate Kid (and the 2010 remake), National Lampoons Vegas Vacation, and the Steven Soderberg Ocean’s films, beginning with Ocean’s 11 in 2001. Mr Weintraub was also the producer on two HBO productions, The Brink, and the Liberace biopic, Behind The Candelabra. 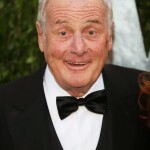 Jerry Weintraub passed away on July 6th, aged 77. 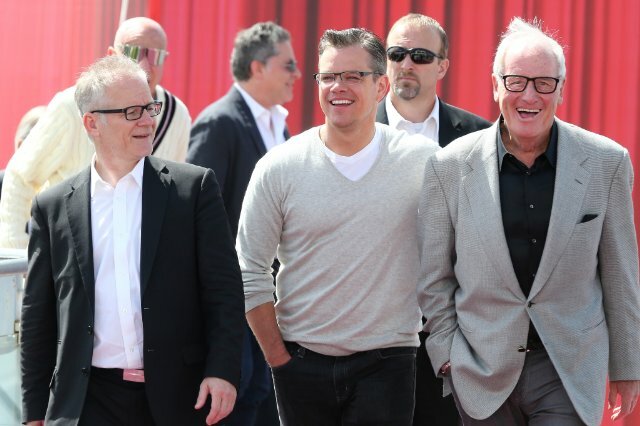 Jerry Weintraub (Right) with Matt Damon (Center) and Thierry Frémaux (Left) at an event promoting Behind The Candelabra, in 2013.